The paper Karting air filters offer good protection from dust and dirt. 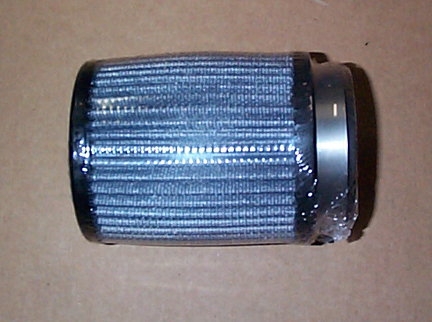 However, some sort of pre-filter is highly recommended. 2 7/16" is used in WKA stock classes and clone classes, 1 1/4" is for use with the Animal Class. 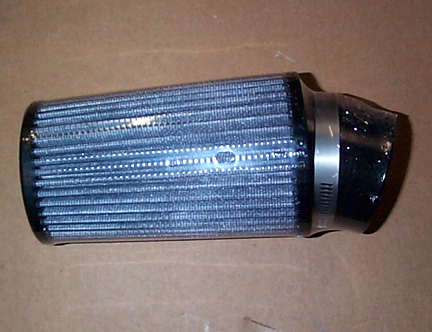 HDM nor UNI will be held responsible for any engine failure due to improper or unapproved use of any UNI filter.